Looking for a romantic getaway for two, family accommodation for a weekend trip or enough accommodation for a large group of adventurers? 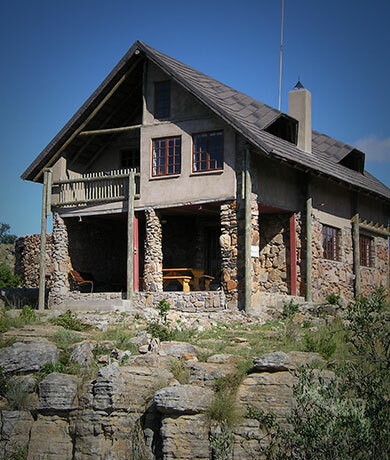 At Bemanzi you are sure to find the affordable self-catering accommodation in Mpumalanga to suit your stay. 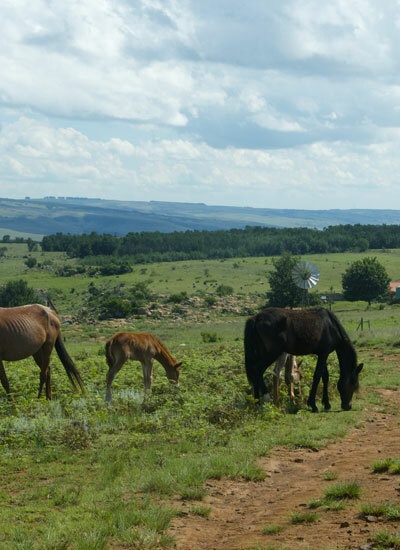 Surrounded by the beautiful hills of Machadodorp and away from the busy city living, Bermanzi has three main accommodation options for guests to choose from. Our affordable accommodation means that we cater to people from all over and as each option is self-catering, you will have privacy. To help you with your decision making, here are our 3 types of self-catering accommodation in Mpumalanga. 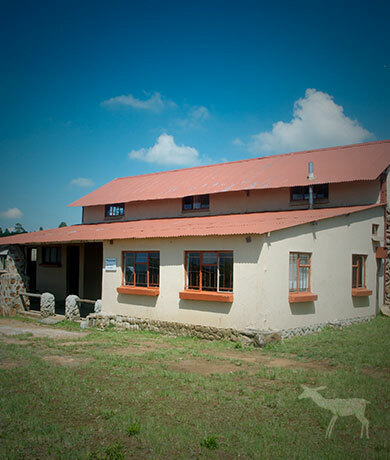 The Stables are ideal for hiking groups as well as youth groups and church groups. The Stables are kitted out with bunk beds and sleep 6 – 8 people per room with a maximum of 50 people being accommodated throughout The Stables. This accommodation is fitted with two kitchens and an ablution facility. Of all of our self-catering accommodation in Mpumalanga, this is our most affordable accommodation in Machdodorp. This is Bermanzi’s private suite and it is the ideal getaway for a couple. As the name suggests, it has enough place for just 2. The bedroom has everything you could need for a comfortable stay, including an en-suite bathroom, a fireplace for the winter months and a satellite television. The room is also fitted with a kitchenette which has an electric stove, a refrigerator, a microwave oven as well as crockery and cutlery. In the Rocks for 2 also has its own patio as well as braai facilities. From the room, you will also have the most stunning views of the Komati Valley. Vakashani is the most luxurious self-catering accommodation available at Bermanzi. From your rooms, you will see the breath taking views of the Komati River Valley, while the height of the house will give you a clear view of the surrounding, rugged, natural landscapes. Vakashani is not your rustic self-catering and it is not the style of accommodation that you would get from an eco-lodge. At Vakashani we have all of the amenities you would need to make your stay as comfortable as possible: electric stove, a refrigerator, both electric and solar lighting as well as heating. We also have a cosy fireplace for the winter months and with a nearby rock pool, the summer heat can be kept at bay. Vakashani has accommodation for up to ten people. Take in the gorgeous sunsets and sunrises before you head off on a day spent on our hiking trails in Mpumalanga. 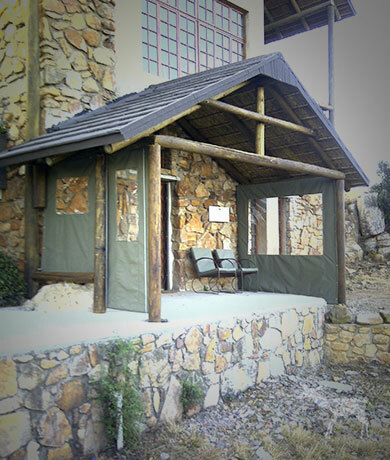 Book your self-catering accommodation in Mpumalanga at Bermanzi. Bermanzi is home to both beautiful hiking trails as well as picturesque waterfalls and landscapes and accommodation. This is the perfect place to escape from the city.